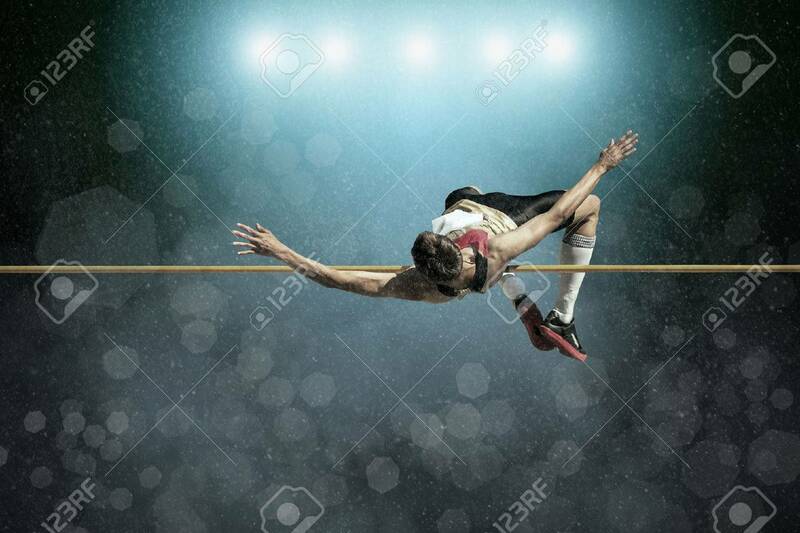 Athlete In Action Of High Jump. Royalty Free Fotografie A Reklamní Fotografie. Image 43440942.